Arthroscopy refers to a procedure done within a joint through small incisions, using an arthroscope (camera) to visualize the structures within. The hip plays an important role in supporting the upper body weight while standing, walking and running, and hip stability is crucial for these functions. Hamstring injuries are common in athletes who participate in sports activities such as track, soccer, and basketball that involve running. Meniscal tears are one of the most frequently reported injuries to the knee joint. The meniscus is a C-shaped fibrocartilaginous structure in the knee incompletely. 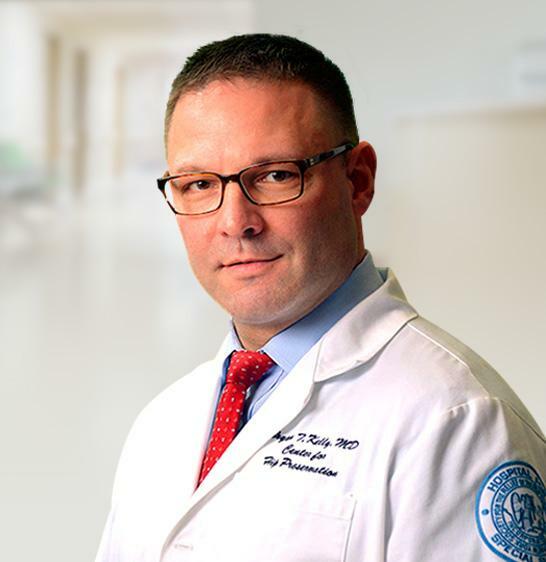 Dr. Bryan T. Kelly is a specialist in sports medicine injuries and arthroscopic and open surgical management of non-arthritic disorders around the hip. He is Chief of the Sports Medicine Service at Hospital for Special Surgery and a Professor of Orthopedic Surgery at New York Presbyterian’s Weill Cornell Medical College. 541 East 71st Street - New York, NY - 10021.